Yumm these sound soooo good. I can't wait to try your recipe!! 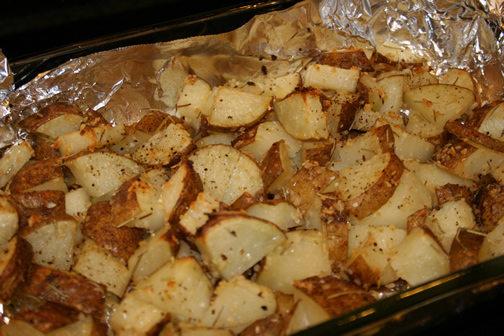 These sound easy yet tasty; thanks for the great idea for a speedy side dish! We had these this week. They were a hit!